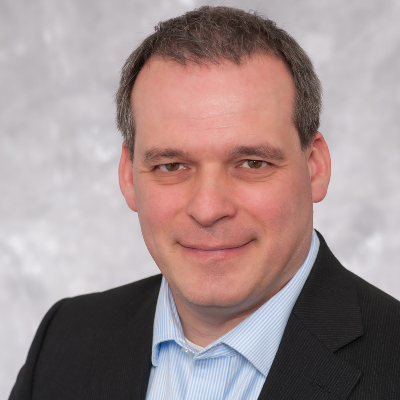 Michael Nettersheim joined BASF Venture Capital in August 2011, having previously been a member of the investment management team at High-Tech Gruenderfonds in Bonn, Germany. Prior to this he was responsible for corporate finance and investor relations at a publicly listed biotech company in Munich. Michael Nettersheim studied Chemistry at the University of Bonn, where he was awarded a doctorate in Biochemistry. He holds a Master of Business Administration (MBA) from the Kellogg-WHU Executive MBA Program. He has been a Certified Biotech Analyst for the German Association of Financial Analysis and Asset Management (DVFA) since 2001.